Jensen Ackles is an American actor and singer. Ackles has become world-famous for the title role of the supernatural creature hunter, Dean Winchester, in the mystical television series Supernatural. It is the longest-running American live-action fantasy TV series. It places its closest rival, the superhero series Smallville, over 50 episodes behind. Supernatural continues to air on TV, in 2017 the thirteenth season was announced. Ackles tried his hand as a director of this television series and shot several episodes in different seasons on his own. Nevertheless, the long-running series is not the only project in the actor's acting career. Jensen Ackles appeared in ten television series and feature films. 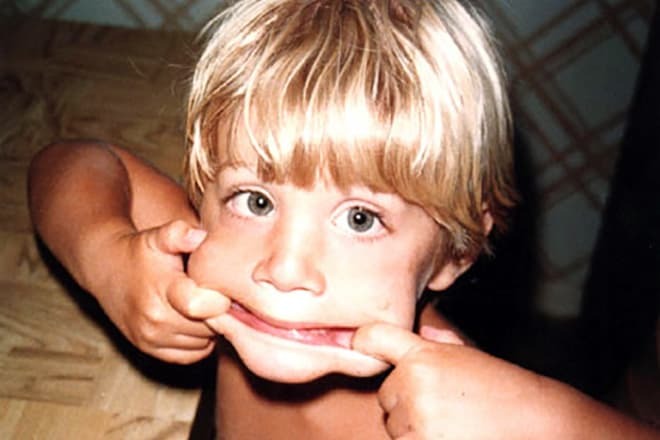 Jensen Ackles was born on the first day of March 1978 in Dallas (Texas, USA). Jensen has English, Scottish and Irish ancestry. The boy grew up in the family of actor Alan Roger Ackles and Donna Joan Schaffer. He has an older brother and a younger sister. Jensen got his unusual name after one of the writers of the church anthem. In general, the family regularly attended church. The actor even now refers to himself as a nondenominational Christian. Since childhood, Jensen’s father was his idol, and at the age of four, he tried his hand as an actor, filming in several commercials. As a teenager, he attended acting courses, but Ackles mainly preferred sports. In 1990, Jensen Ackles graduated from primary school, and then he attended Apollo High School until 1993. Later, the future actor continued his studies at Berkner High School. He graduated in 1996. At that time, young Ackles wanted to enter the university. The young man planned to study at Texas Tech University because he wanted to become a physical therapist. But his plans changed when he was offered to play in a film. In September 1996, Jensen went to Los Angeles. Jensen Ackles started his acting career playing bit parts. In 1996, he starred in such TV series as Mr. Rhodes, Cybill, Sweet Valley High. In 1997, the actor played the role of Eric Brady in the series Days of Our Lives. Ackles participated in this project until 2000, and then he left the series to shoot in other films. By that time, the young actor already had fans who sent him letters every day. Later Ackles appeared in the series Dark Angel, which also featured Jessica Alba. 2003 was fruitful for the actor as he starred in the youth series Dawson's Creek, and appeared in some episodes of Still Life. The following year brought the actor work in the film Smallville. In 2005, Jensen Ackles played a title role in the horror film Devour. He could work with his father. The same year, the actor was invited to play a leading role in the series Supernatural. 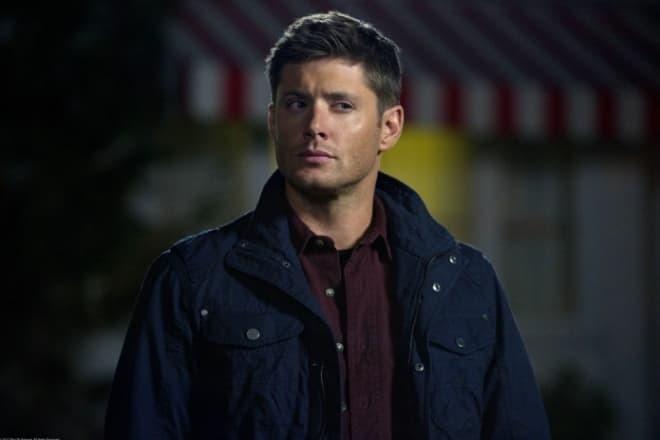 He portrayed Dean Winchester, one of the brothers, hunting evil spirits. Jared Padalecki played the second significant role. Jensen soon made friends with him. The mystical series has become so popular that the creators continue to shoot it nowadays. Besides, Jensen Ackles tried his hand as a director in this project. The actor shot the fourth episode of the sixth season, as well as third episodes in the seventh, eighth and tenth seasons. In 2006, Jensen was nominated for the Teen Choice Award TV – Choice Breakout Star. 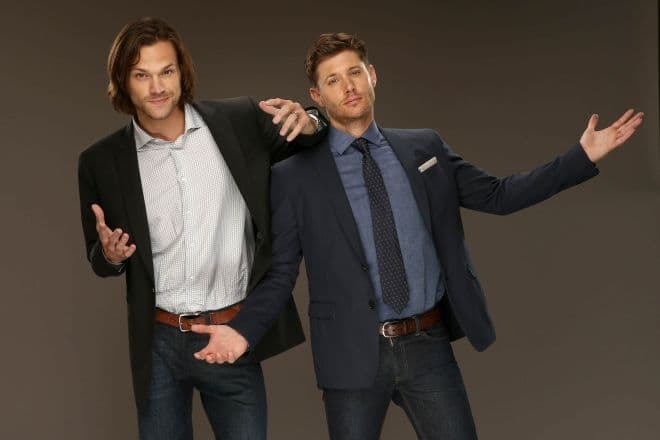 However, the series created not only positive emotions because Ackles admitted in an interview that fans of the series often ask the actor about Jensen’s alleged short height. Ackles take the situation easy, but he always reminds fans that 185 cm is the average height of a man. The actor seems short in contrast to his partner on the site. Ackles constantly appears on the screen with Jared Padalecki who is half a head taller than Jensen (Padalecki's height is 197 cm). Since the beginning of Supernatural Ackles has starred in two more films: Ten Inch Hero (2007) and My Bloody Valentine 3D (2009). In 2011, Jensen Ackles won the TV Guide Award – Favorite Actor for his role in Supernatural. In the fifth season, they ended the storyline, but the ratings allowed to continue Supernatural and create new seasons with a different story, which required new villains and another showrunner. 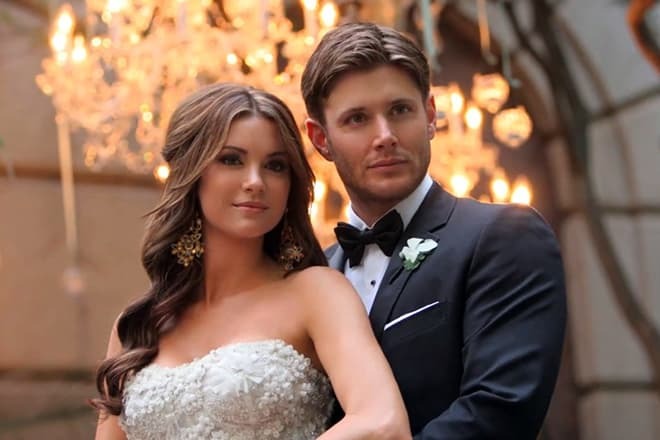 Ackles’s fans can be disappointed, but the actor has been married for several years. Jensen's heart was rarely free because he had relationships with Lisa Rideg, actress Ashley Scott, model Joanna Krupa, a partner in the episode of Supernatural, Tania Saulnier. The actor also had love affairs with actress Kristin Kreuk, Jessica Simpson, singer LeAnn Rimes. Jensen Ackles’s wife is an actress, gymnast, and model Danneel Harris. The young people met in 2004, on the set of the film Ten Inch Hero, where they played a couple in love. As is often happens, the couple made their romance real in their off-screen lives. In 2009, the young people announced the engagement, and six months later they married. The celebration was held in Ackles’s hometown. After the wedding, the wife took the actor's surname. At the end of May 2013, Danneel Harris gave birth to a girl. The star parents named her Justice Jay. Ackles does not announce his filming fees, but the press says that Ackles and Padalecki earn 150 thousand dollars for an episode of Supernatural. Journalists and fans also report that Jensen Ackles has the 10 million fortune, which he amassed while filming. Jensen Ackles, as well as his colleagues, actor Jared Padalecki and Misha Collins, often visit with pleasure Comic-Cons and other conventions, where they perform in a workshop dedicated to the series. However, the actor does not share the colleagues’ love for the geek culture. If Misha Collins appeared more than once in an eccentric costume, and, according to fans, Padalecki is fond of larping, then Ackles is not the fan of such entertainments. The actor posts personal photos and videos on an official Instagram account, which has 5 million subscribers. 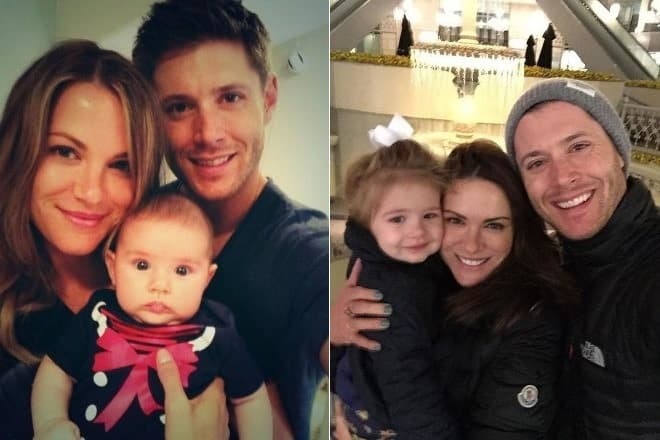 Jensen often publishes pictures of his wife and children, pleases fans with images of everyday life. In 2016, two children appeared in the actor’s family. On December 3, Danneel gave birth to twins: daughter Arrow Rhodes and son Zeppelin Bram. On October 13, 2016, the latest twelfth season of the mystical series Supernatural was released. 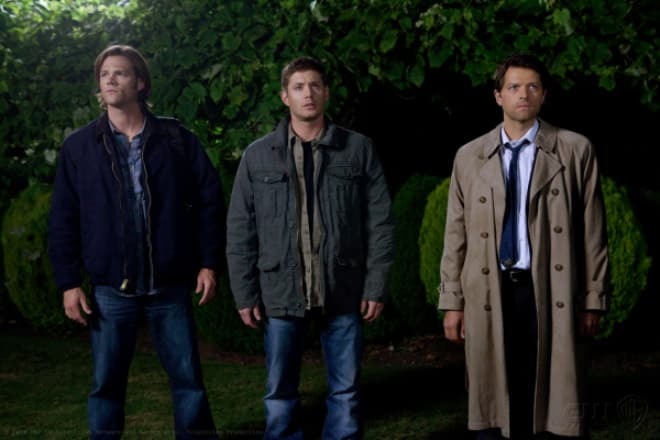 Jensen Ackles, Jared Padalecki, and Misha Collins, who joined the fourth season as angel Castiel, Mark Sheppard, who portrayed Crowley, the demon and the king of Hell, in the fifth season, played the leading roles in the series as well as in the previous seasons. On January 8, 2017, the channel officially announced the thirteenth season of the series.